Surface Finish Retention - MDS Coating Technologies Corp.
Laminar, smooth airflow across the compressor maximizes efficiency and engine performance. 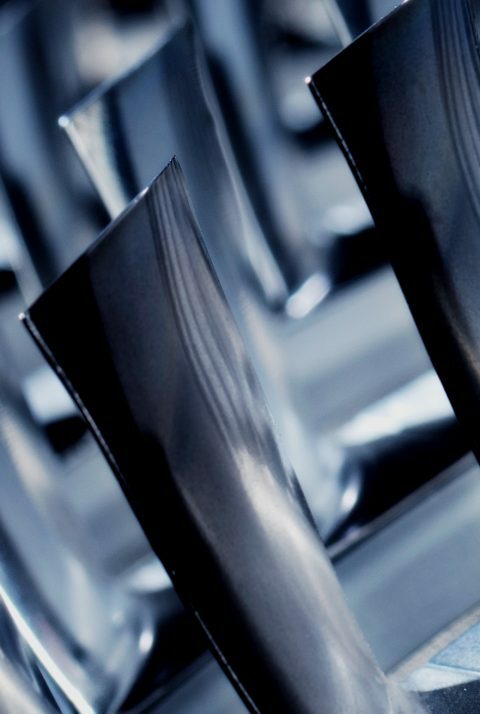 Erosive particles greatly increase airfoil surface roughness, therefore decreasing compressor efficiency. 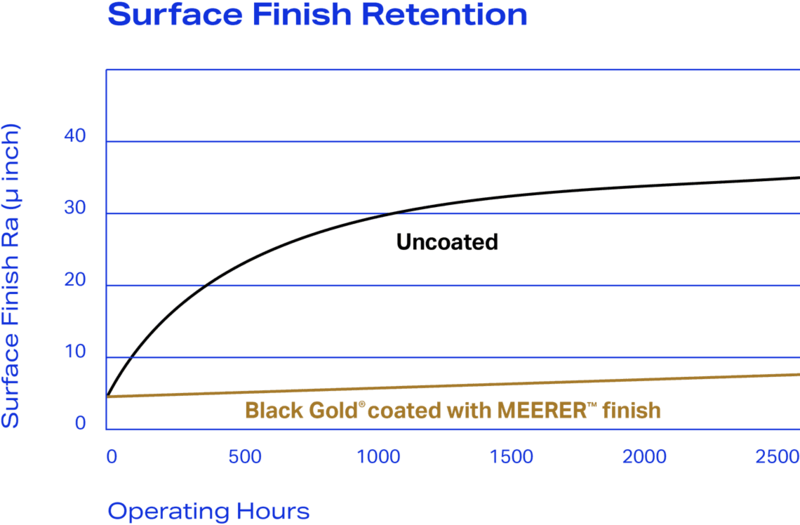 The combination of our coating technology plus the MEERER™ surface finish process allows us to provide our customers with ultra-polished surfaces that retain its surface finish throughout operations hence, retaining compressor efficiency and engine performance.